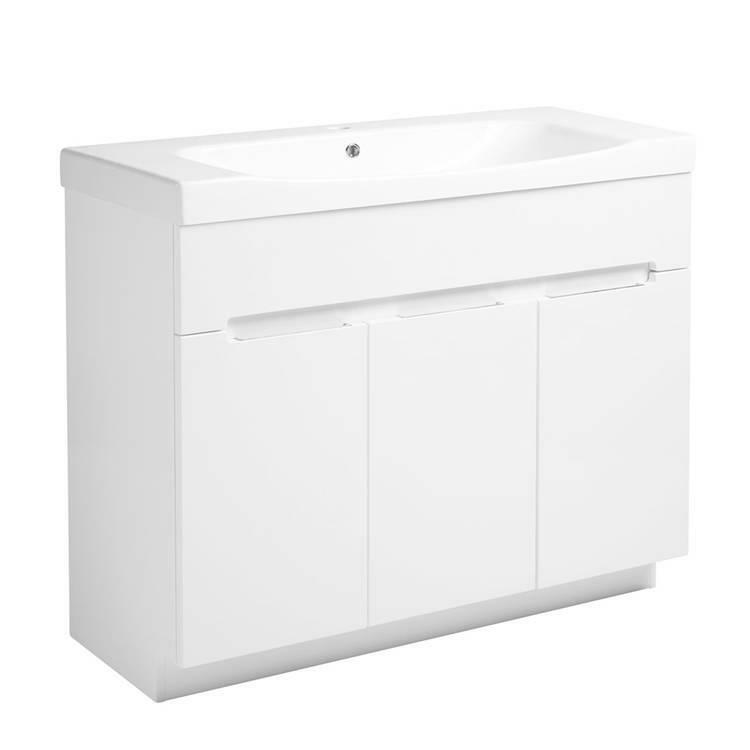 Roper Rhodes Diverge Gloss White 1000mm Freestanding Unit & Basin. The Roper Rhodes Diverge Gloss White 1000mm Freestanding Unit & Basin features a contemporary gloss finish with a stylish ceramic basin - a stunning addition to all bathrooms. 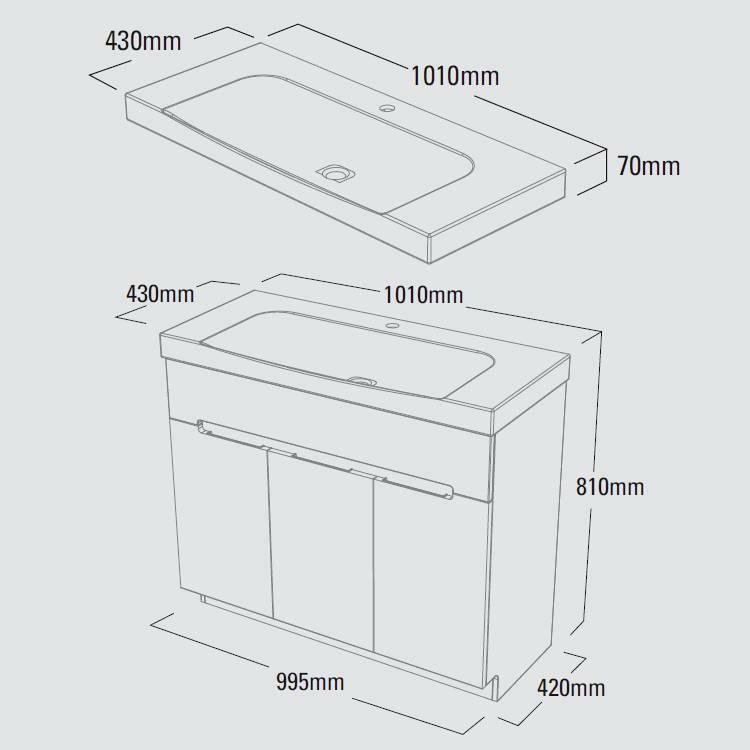 We recommend the use of a low profile waste trap for this unit - Please select from option if required.